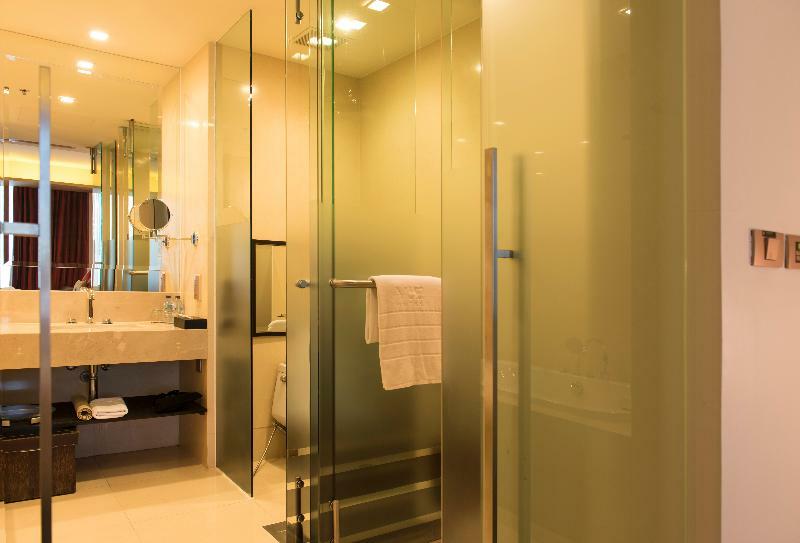 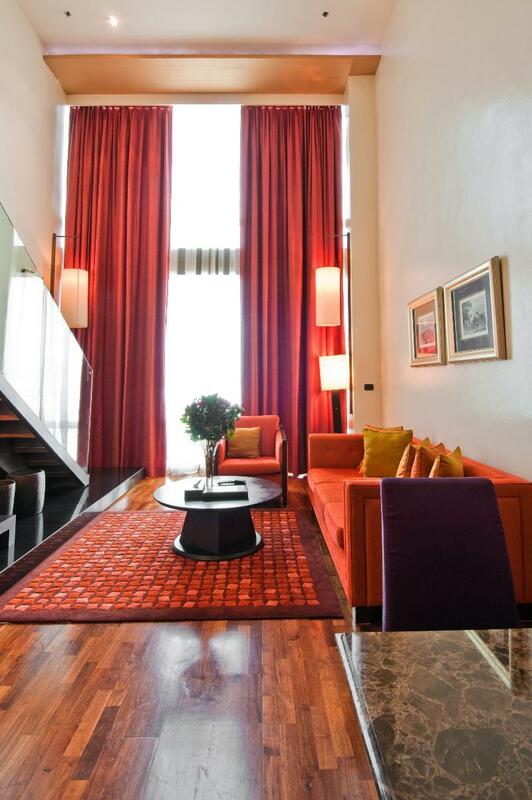 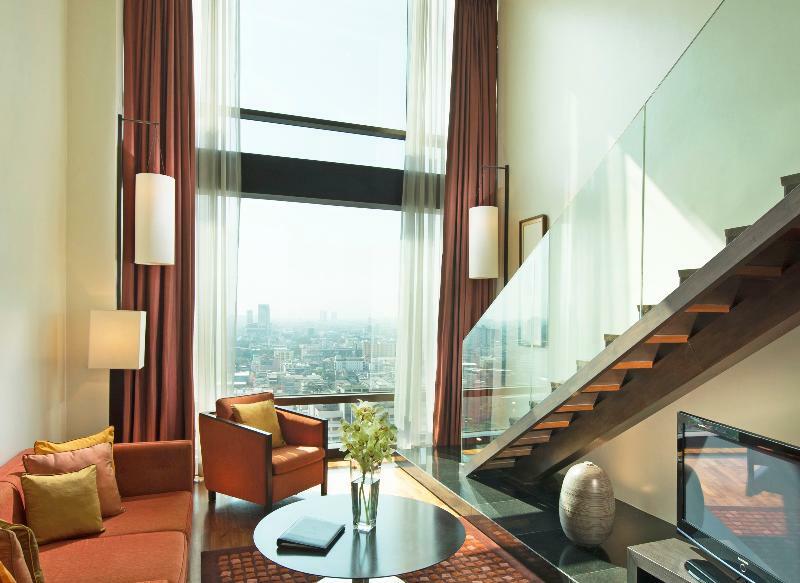 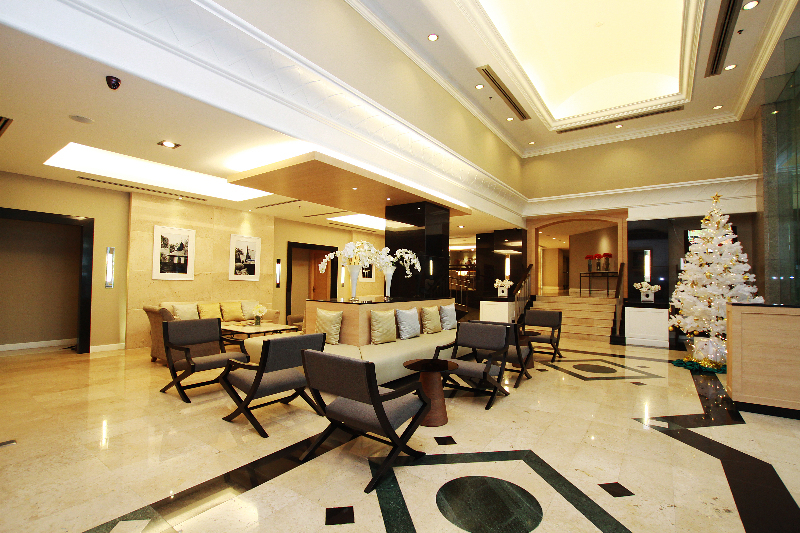 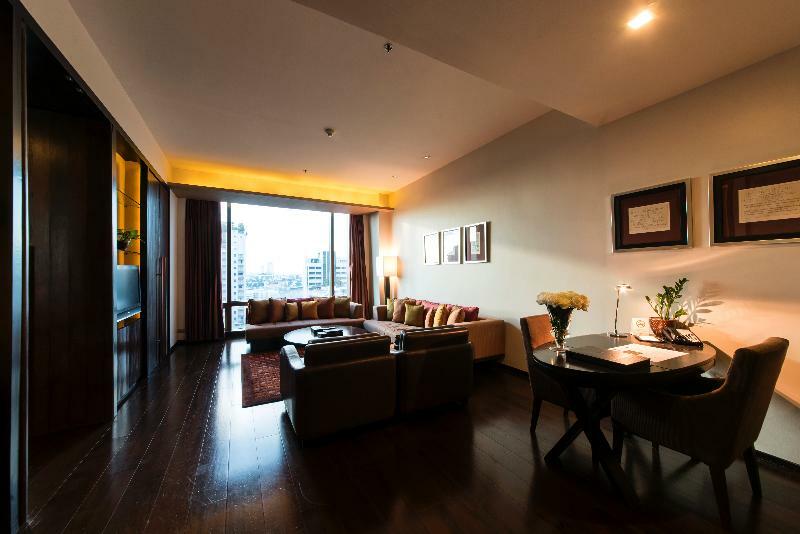 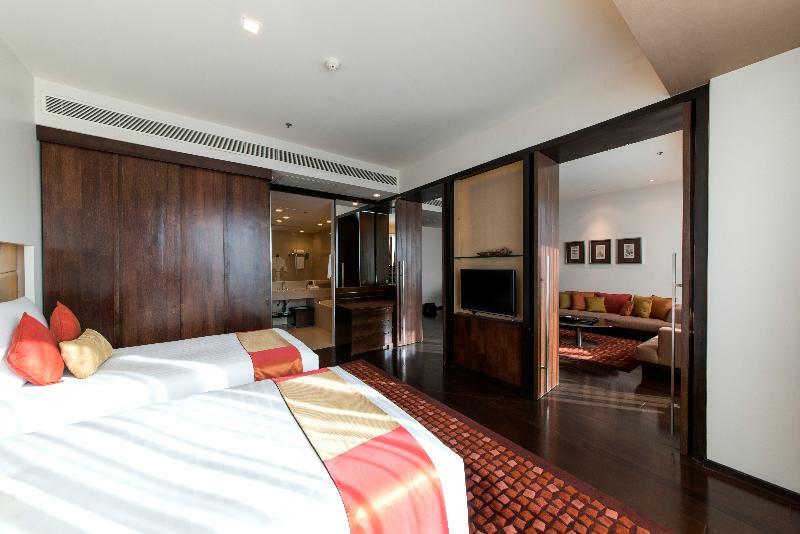 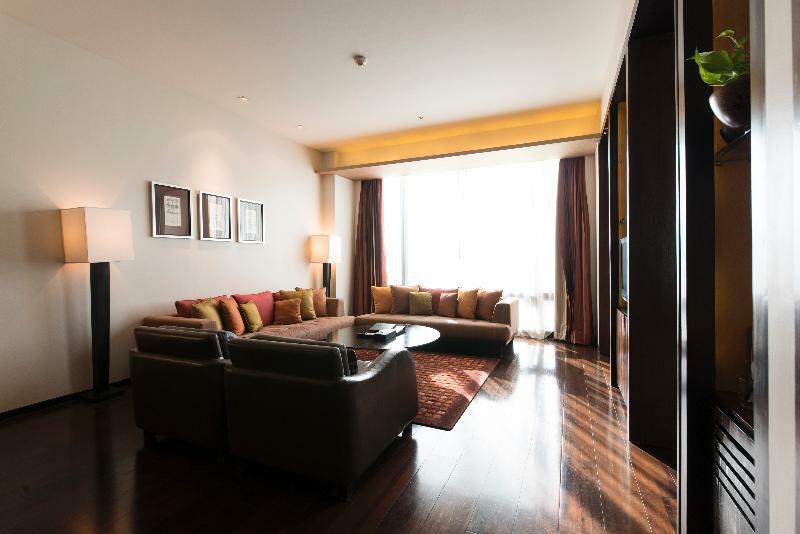 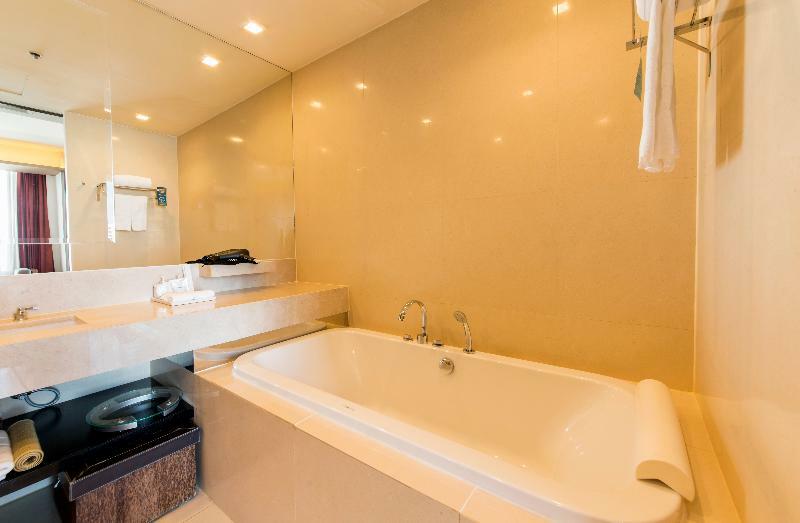 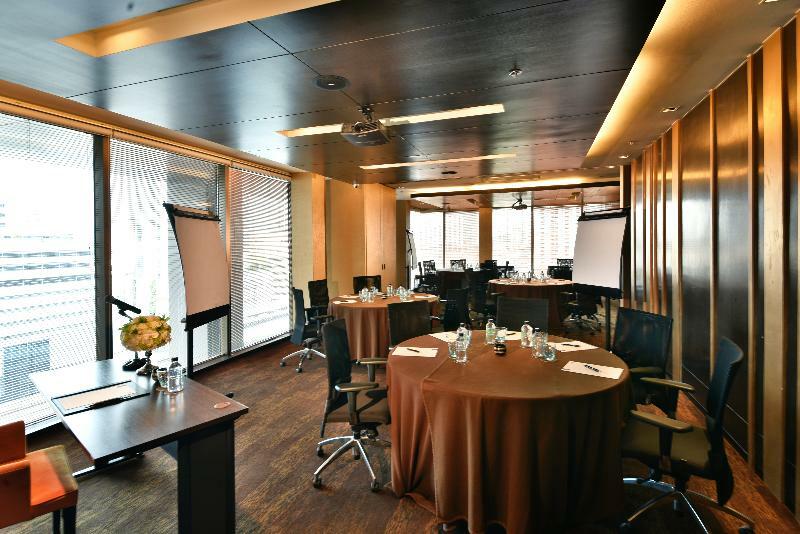 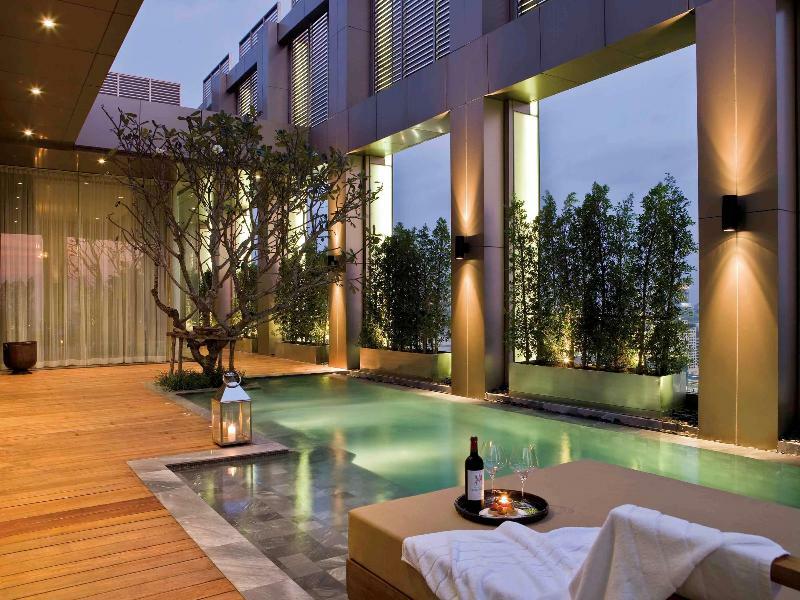 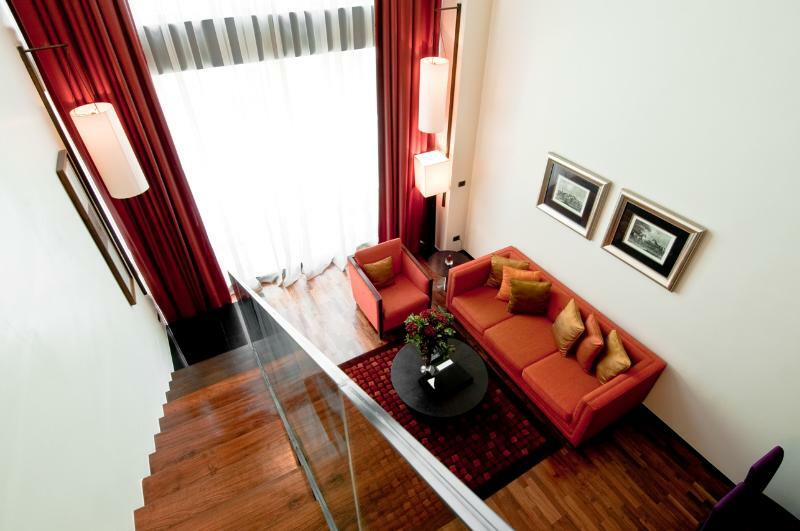 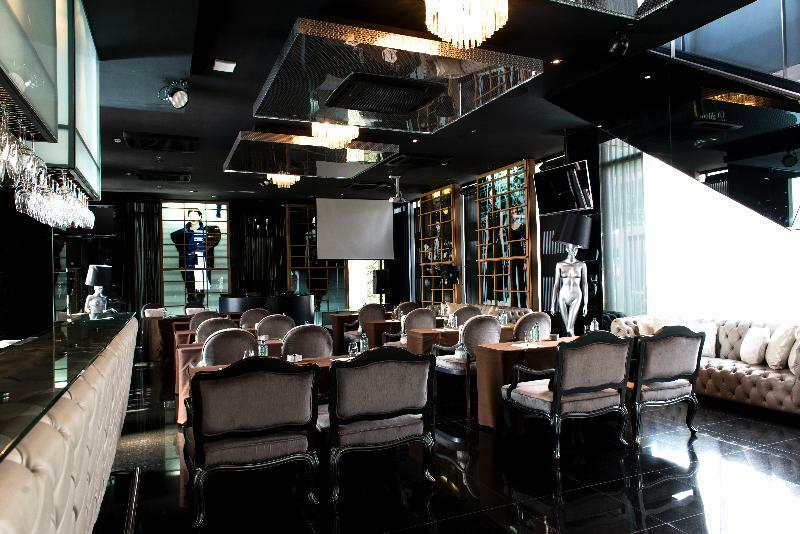 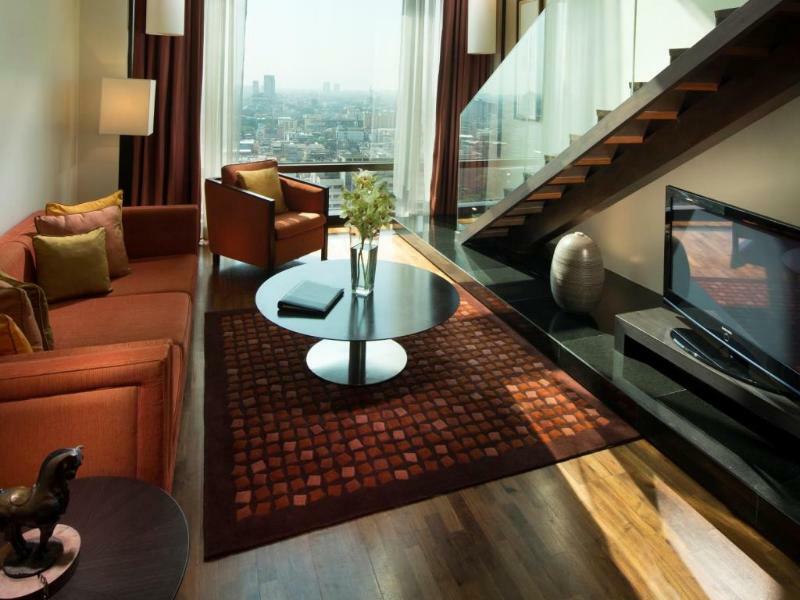 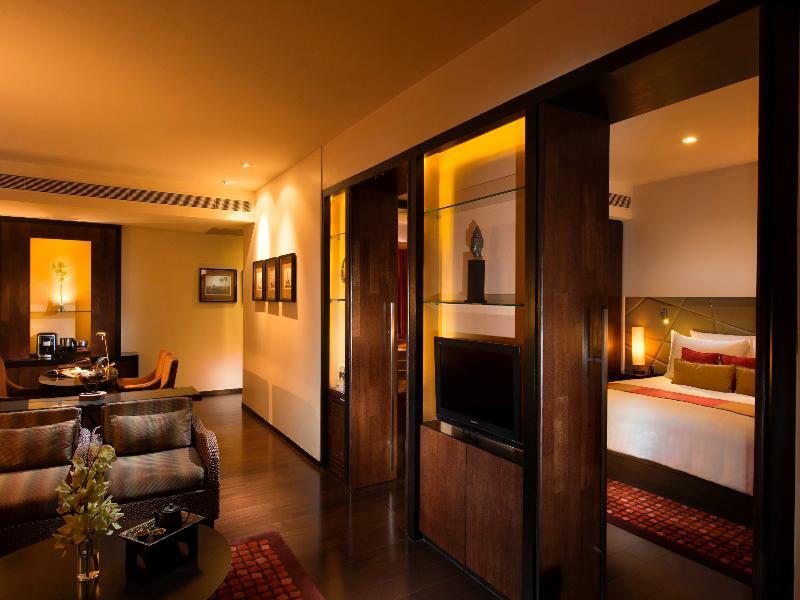 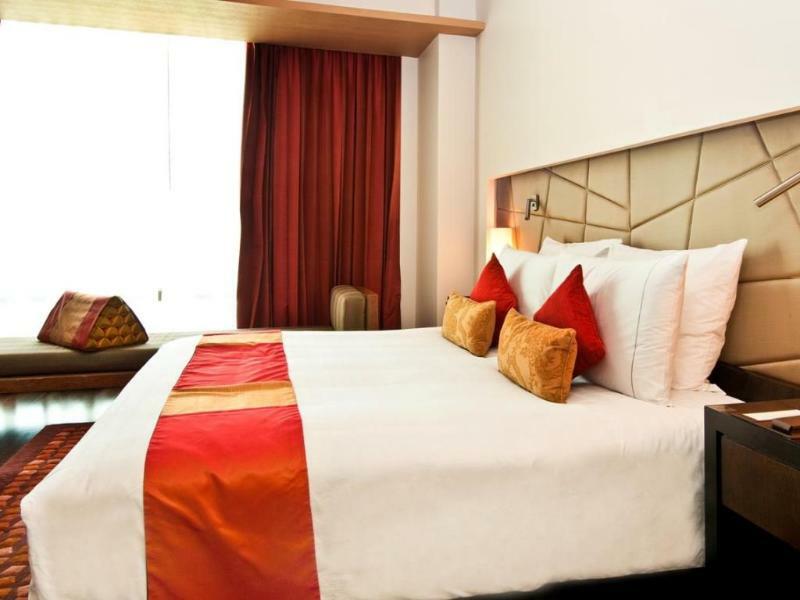 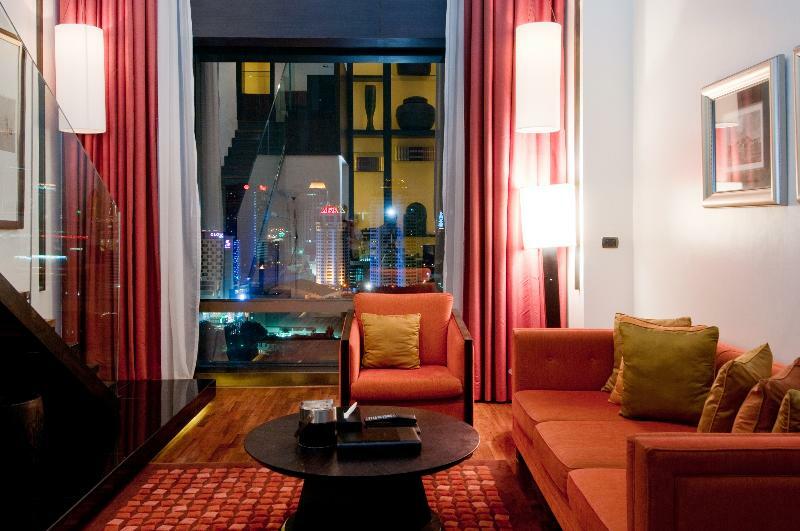 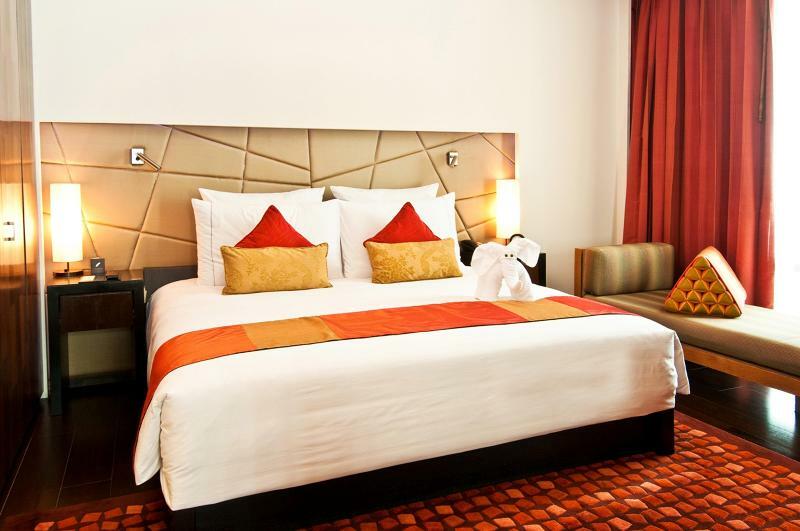 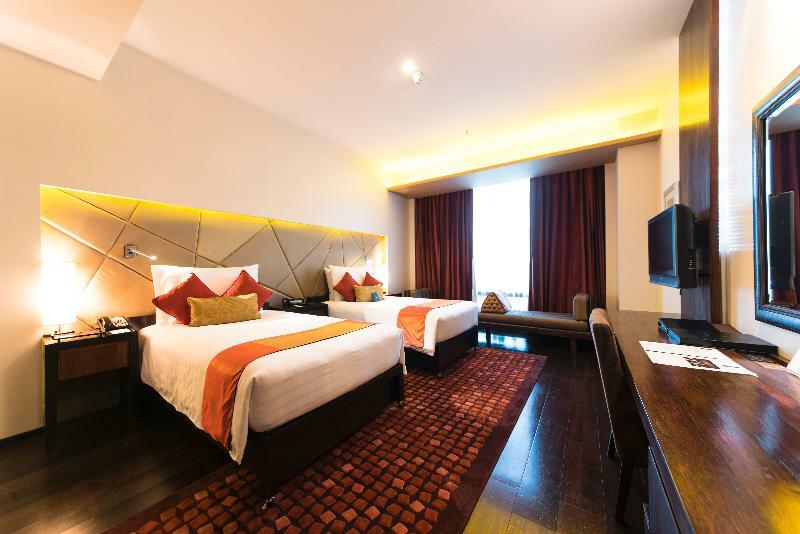 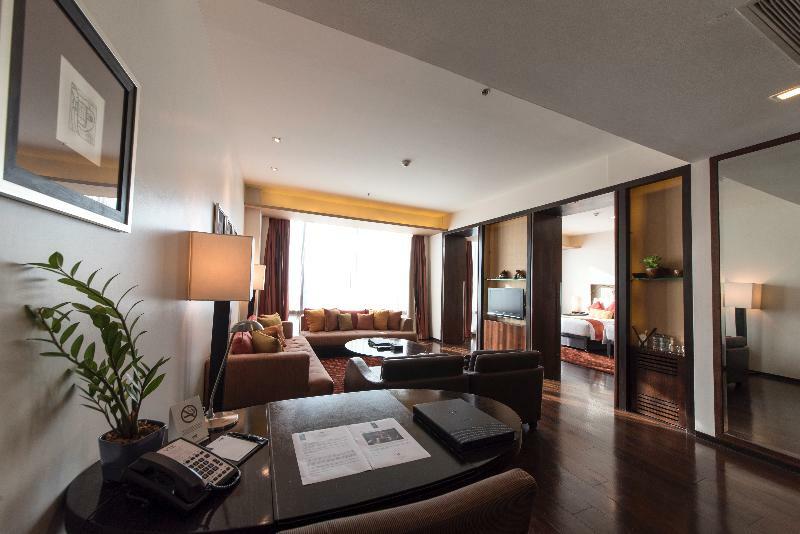 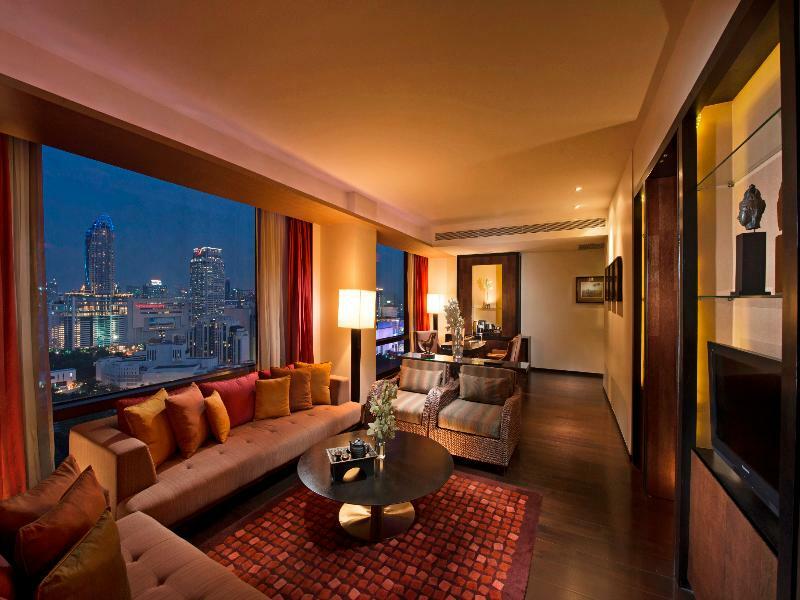 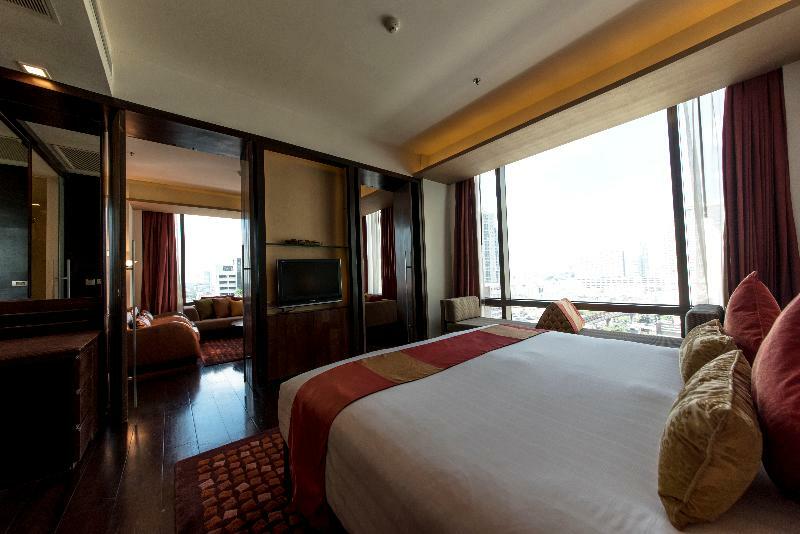 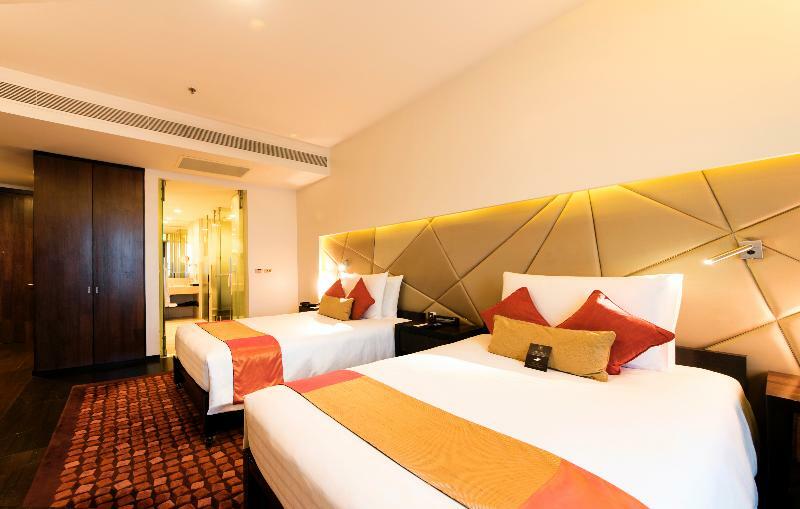 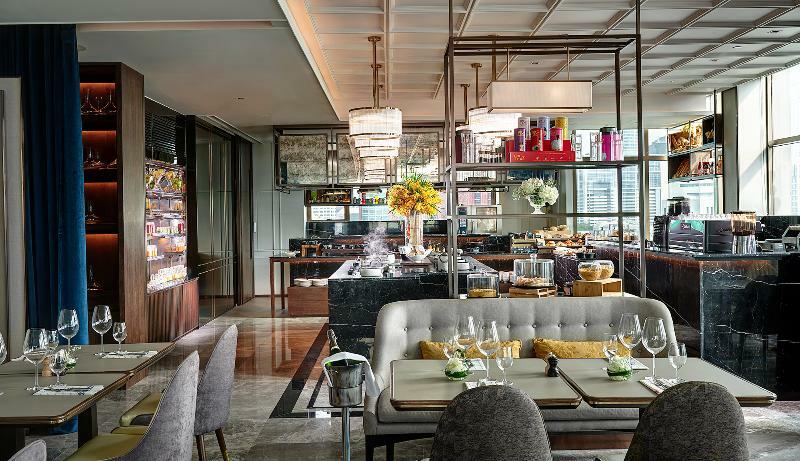 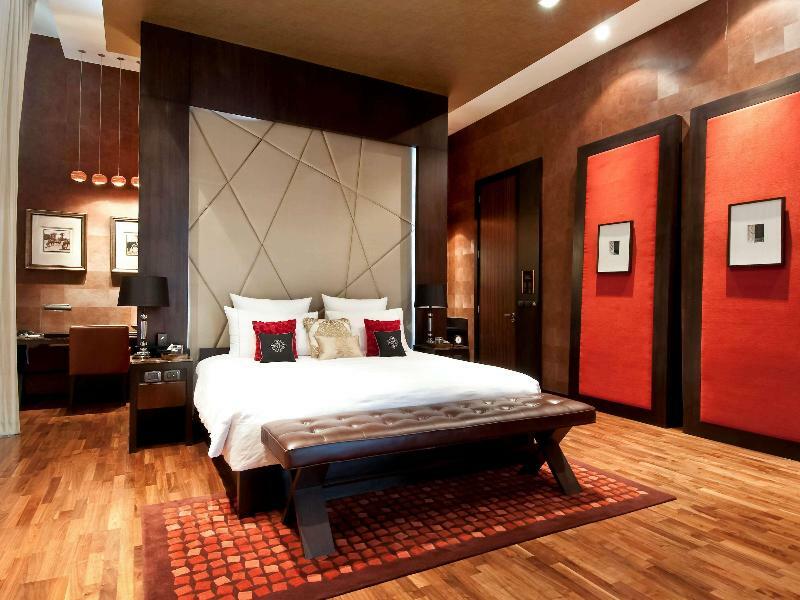 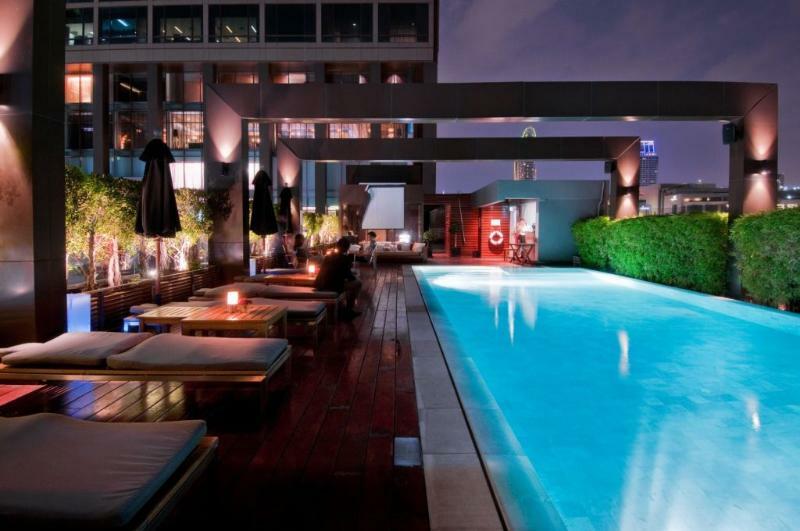 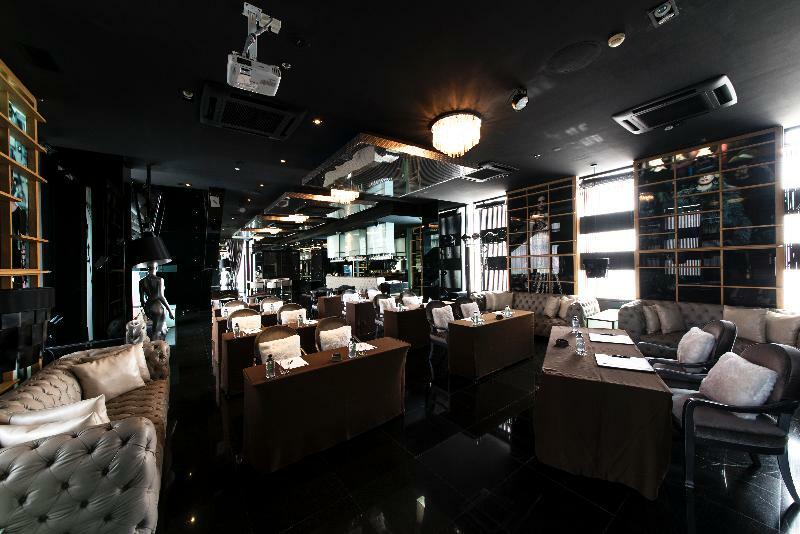 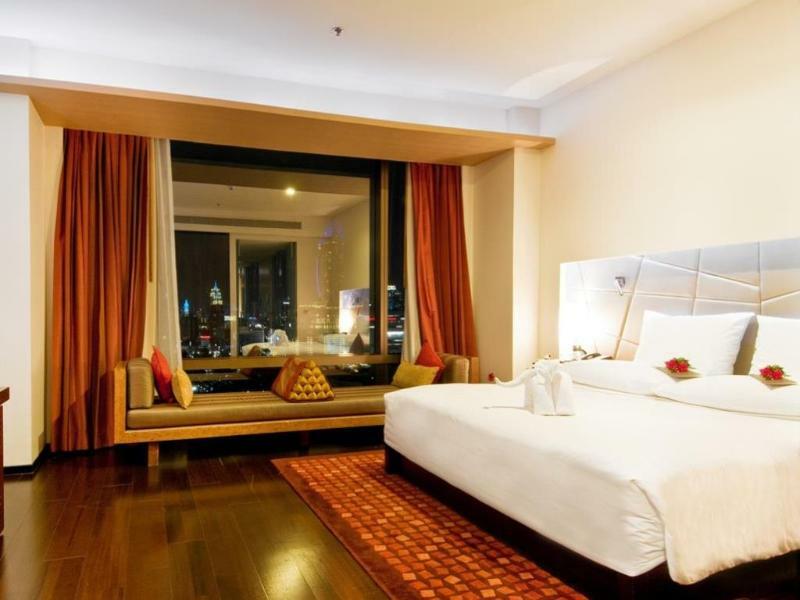 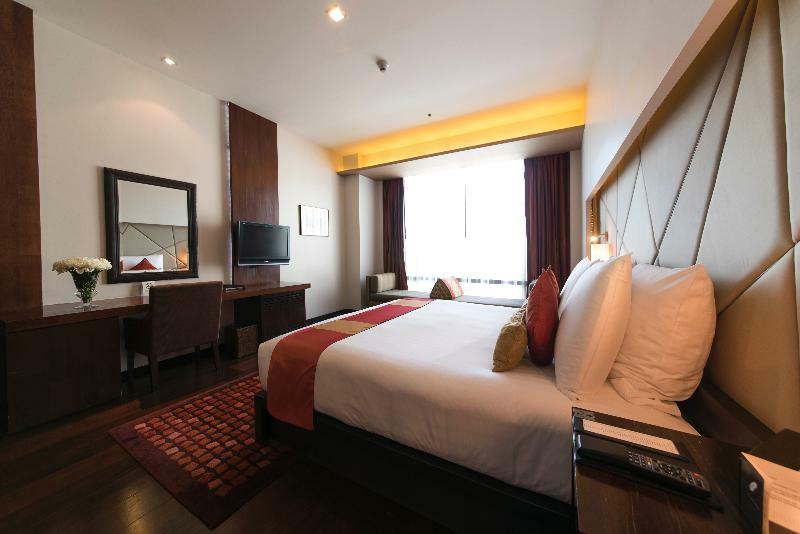 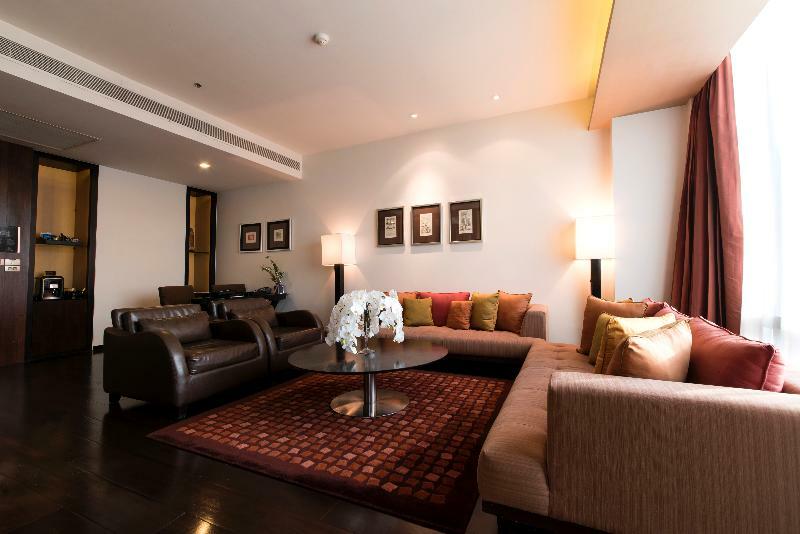 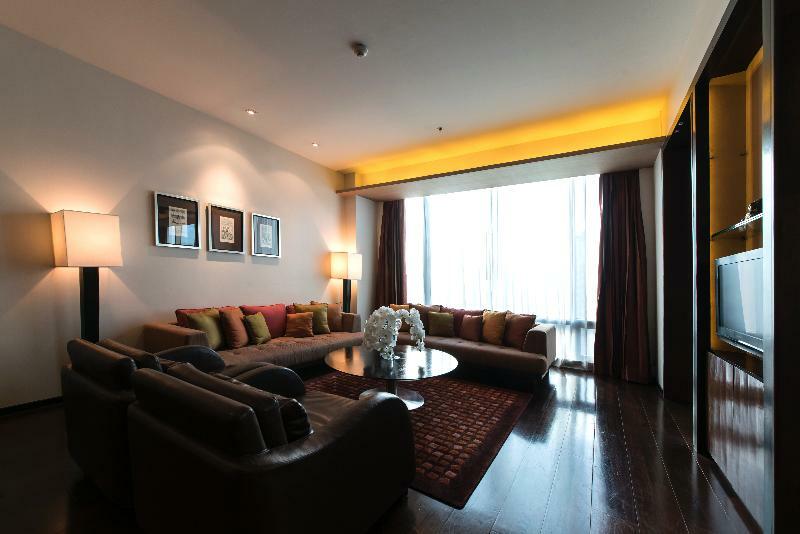 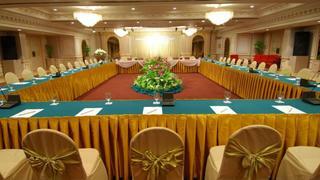 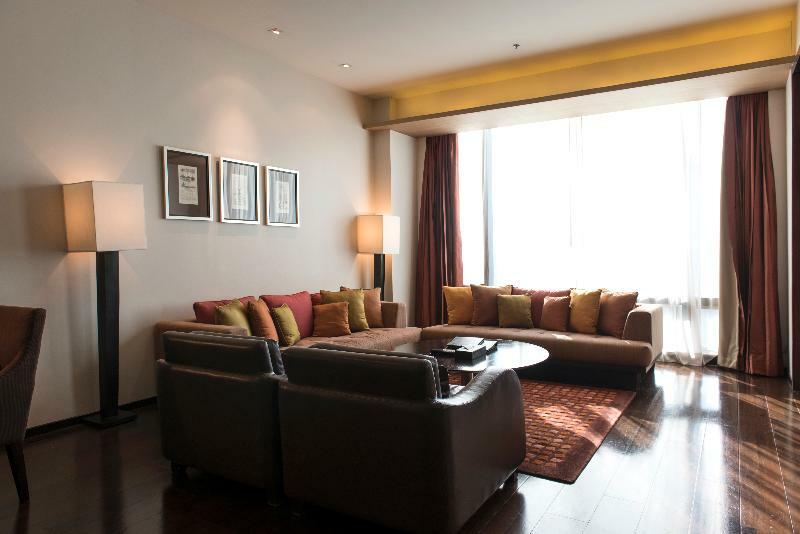 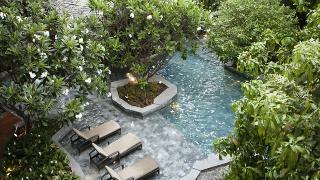 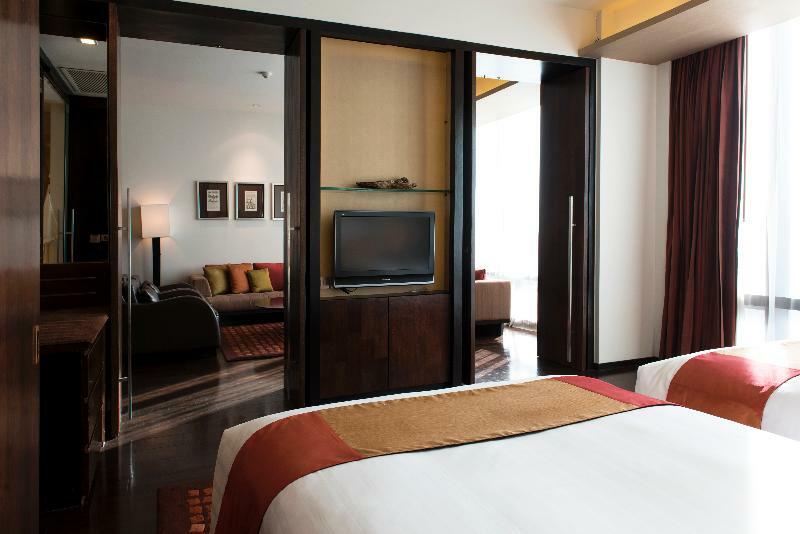 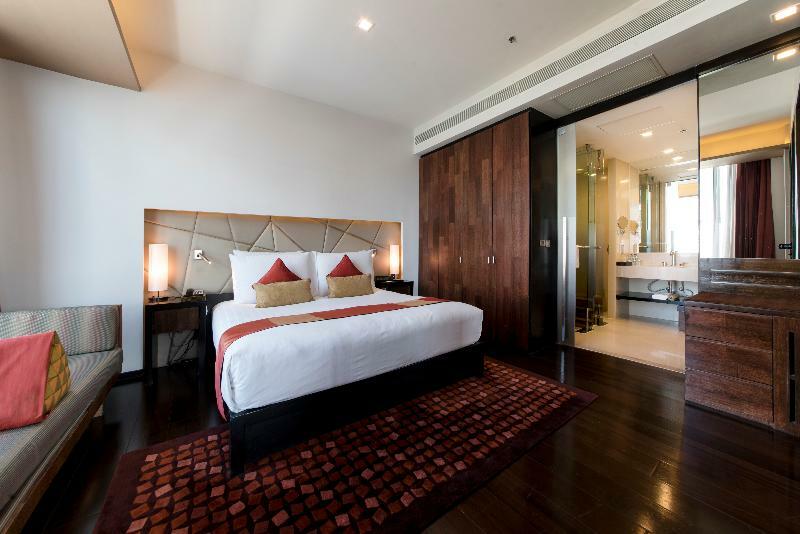 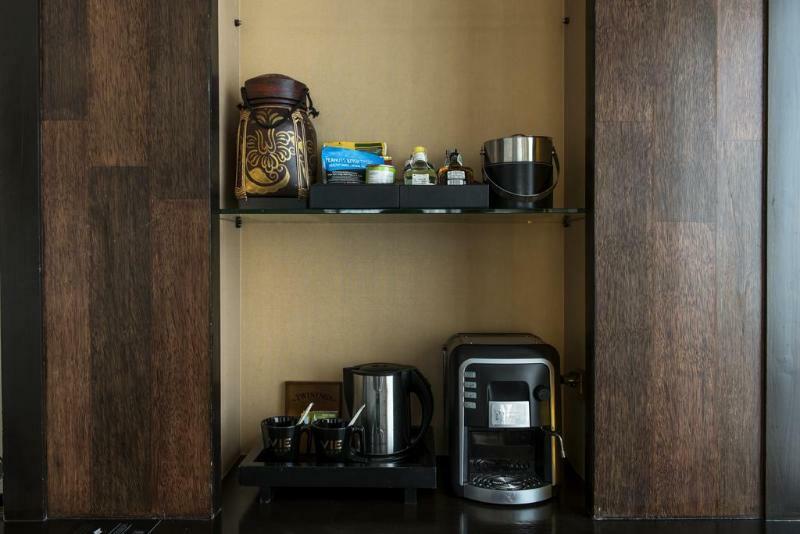 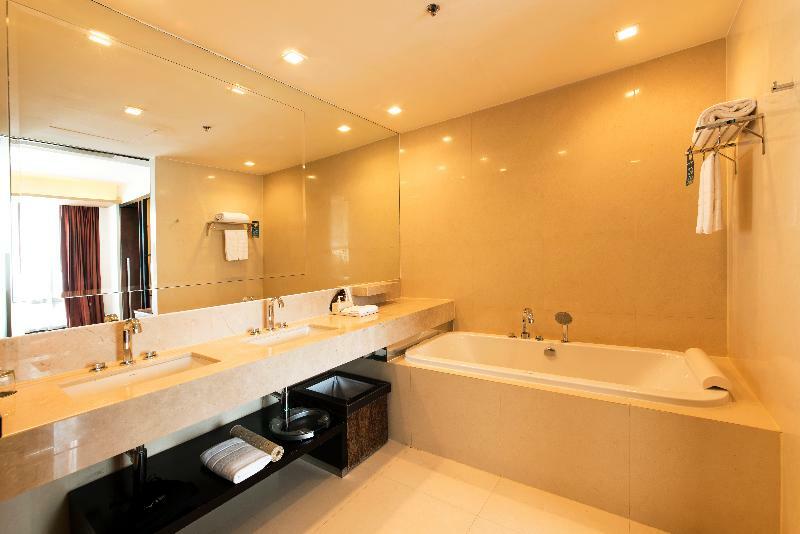 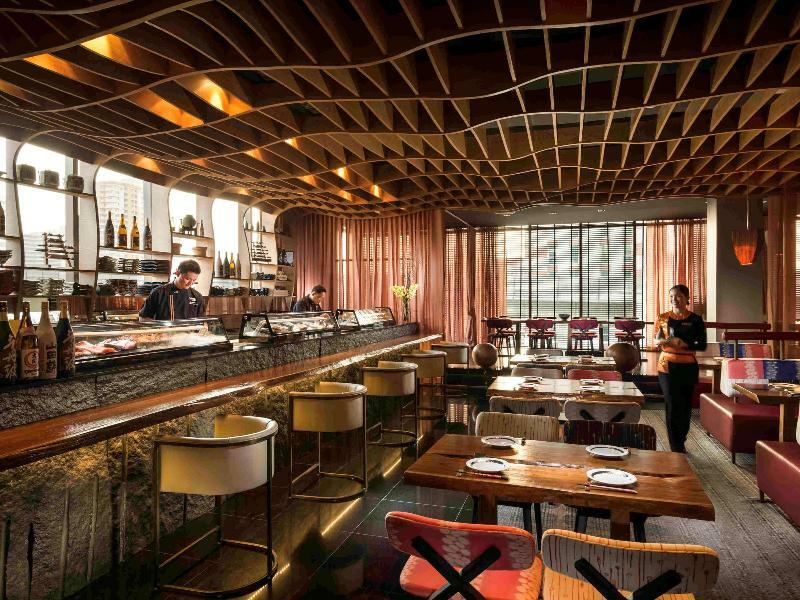 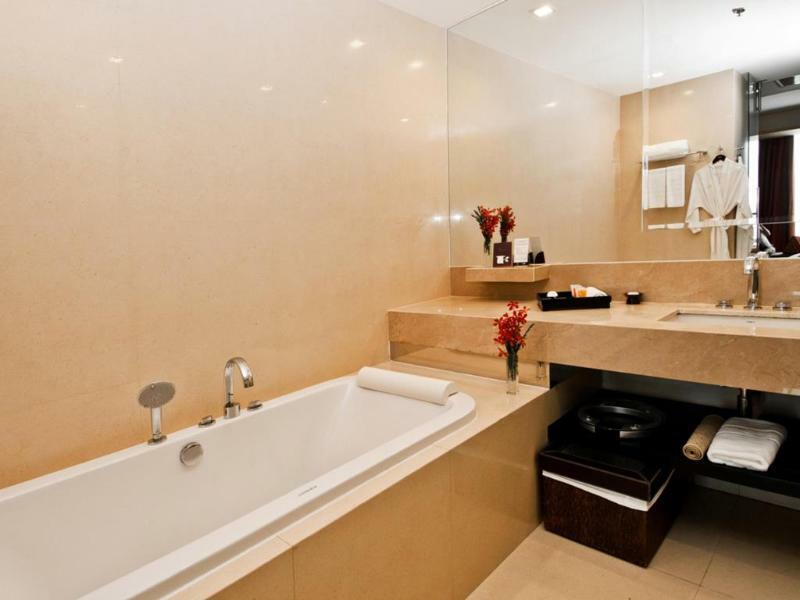 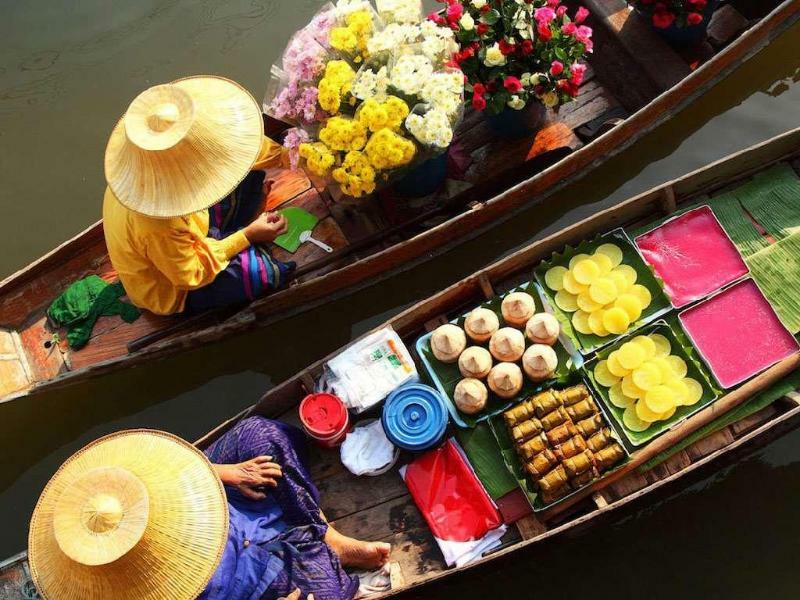 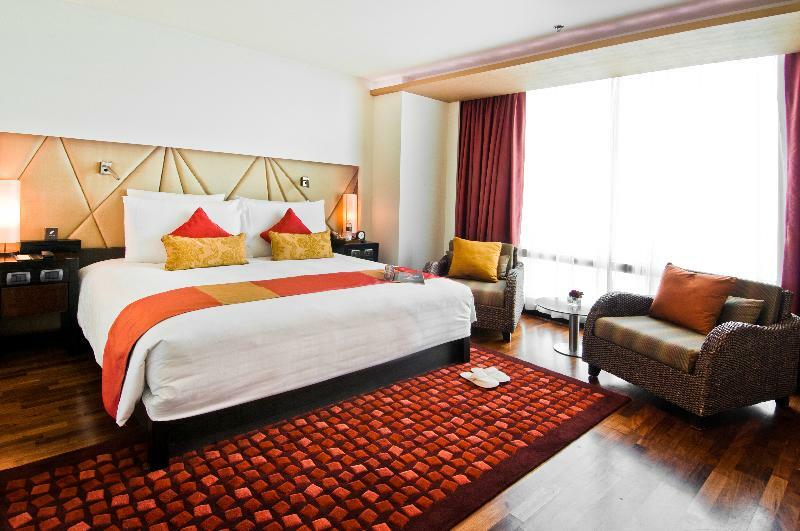 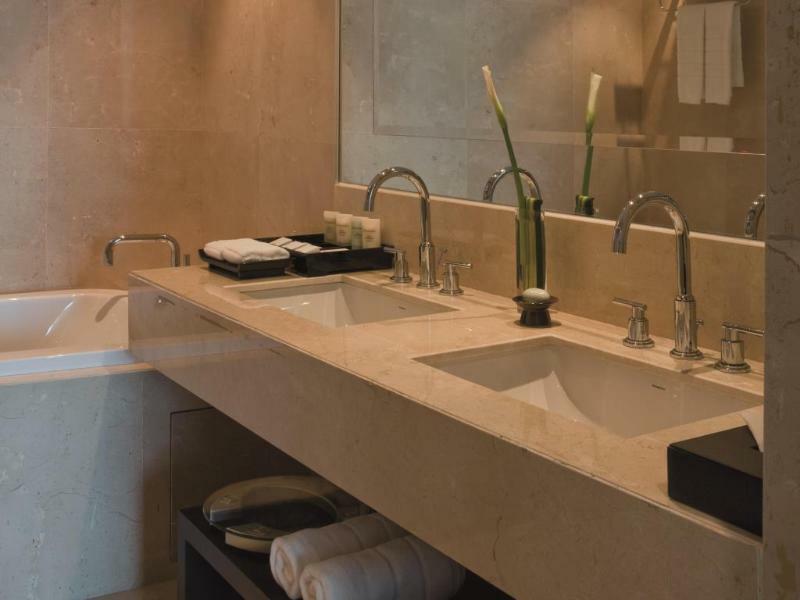 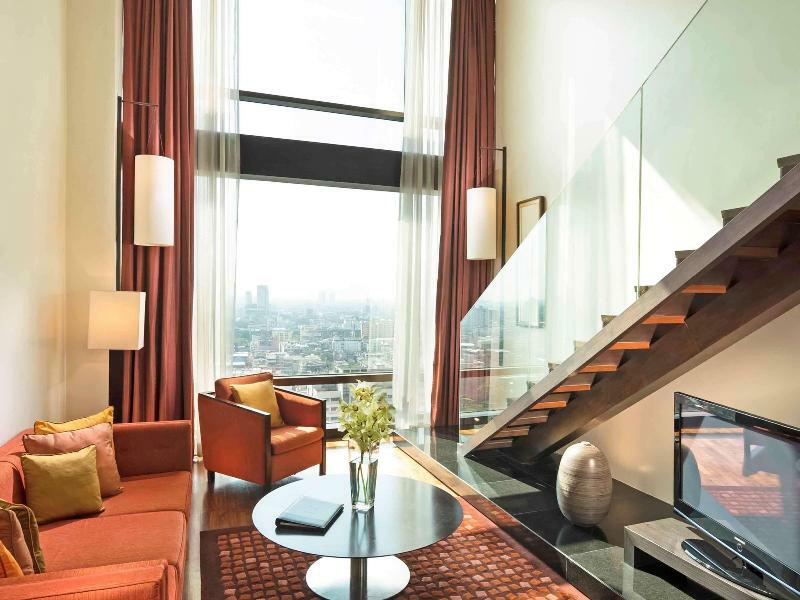 This charming city hotel is situated in the enchanting metropolis of Bangkok. 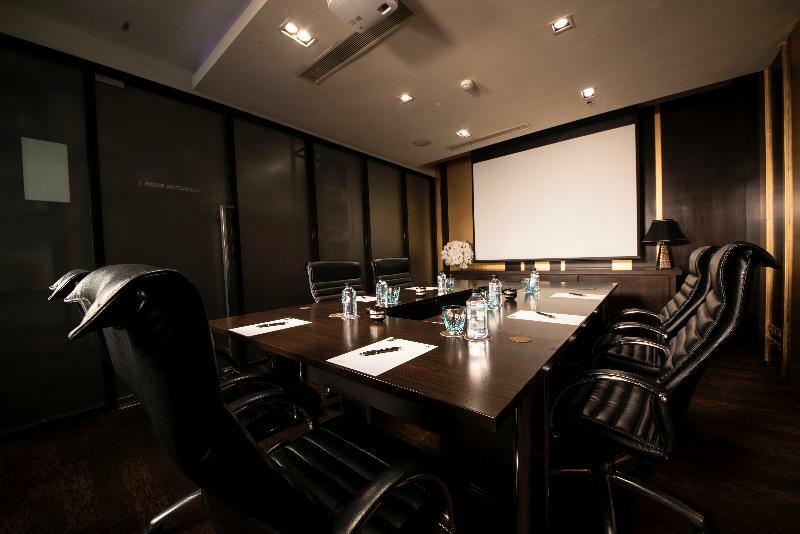 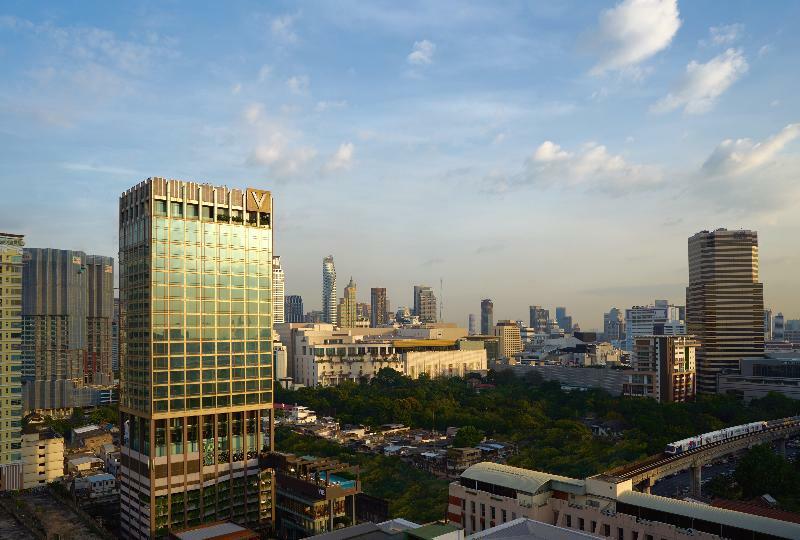 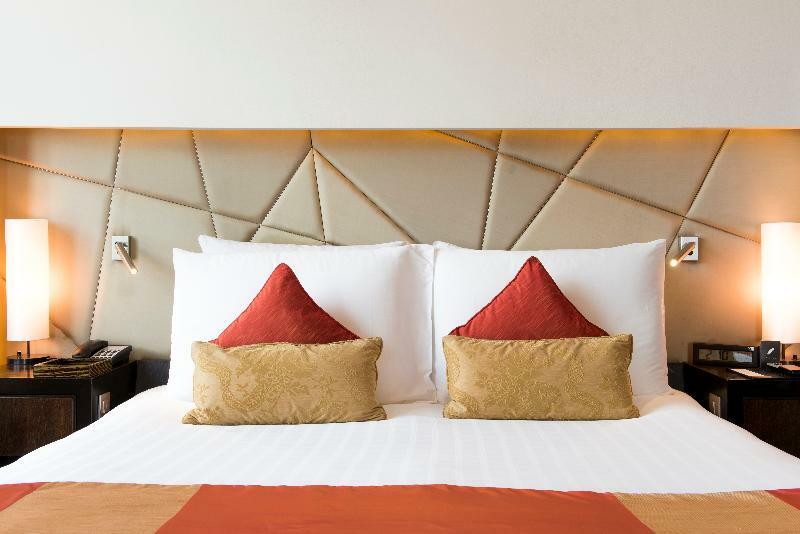 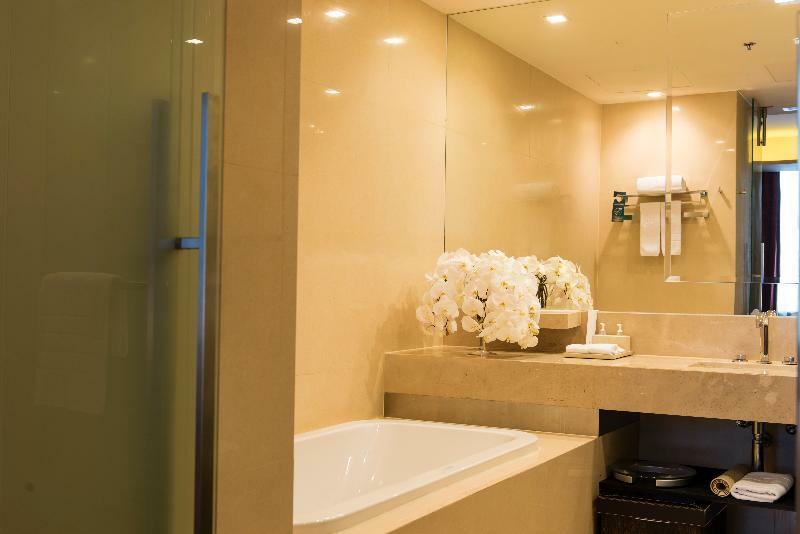 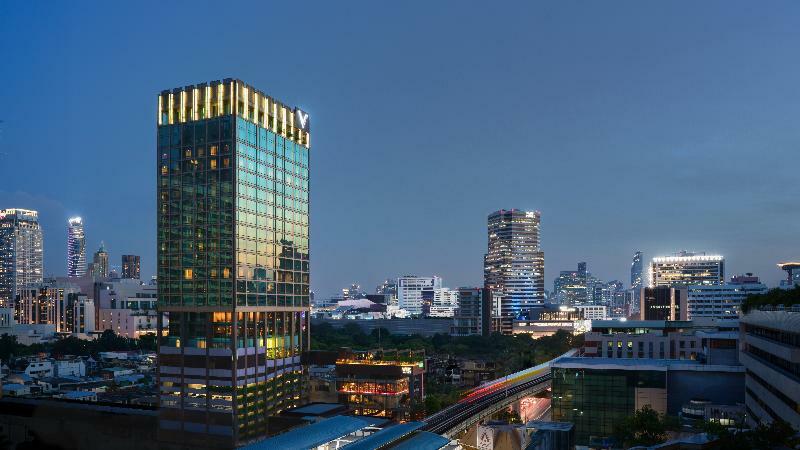 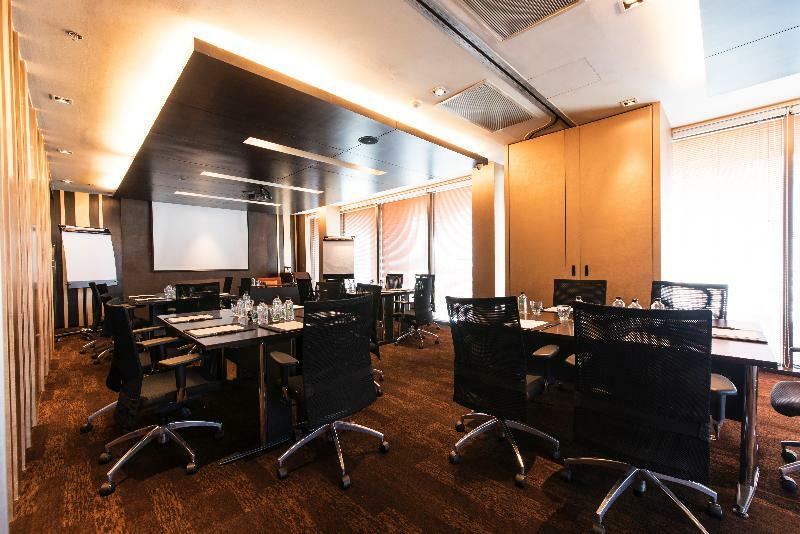 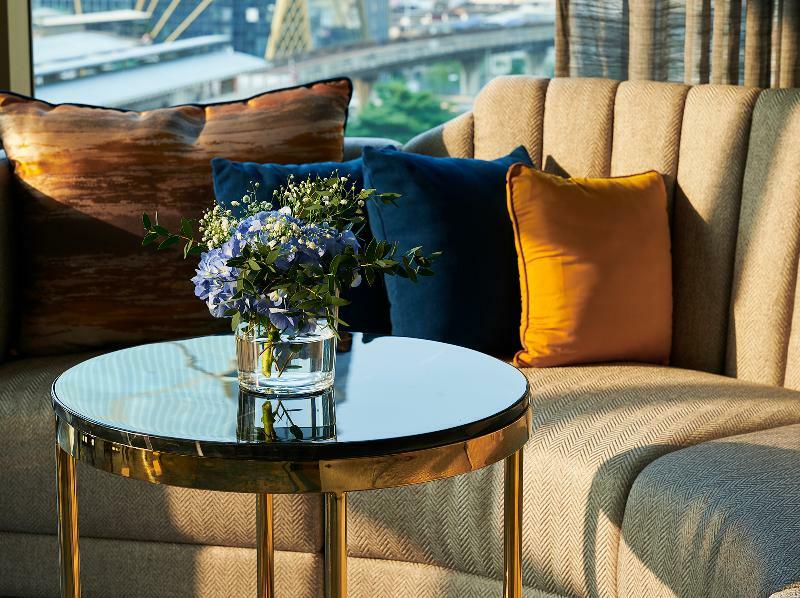 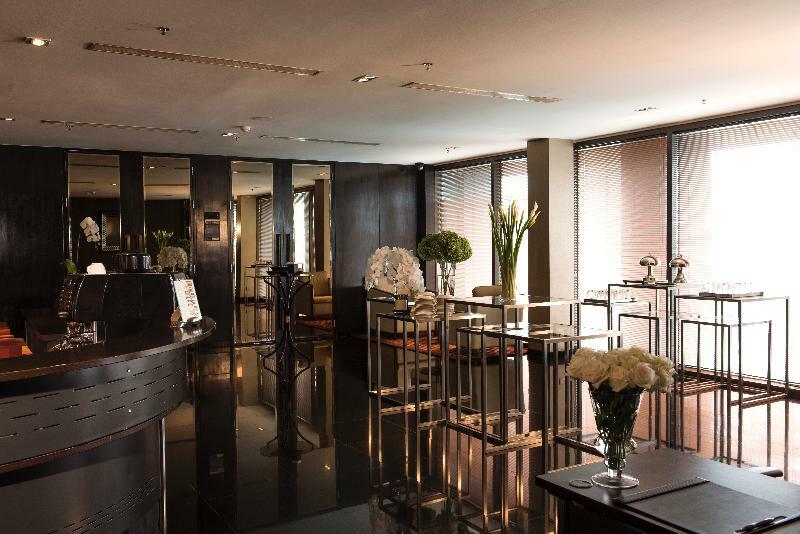 The hotel is conveniently located just a 2 minutes' walk from the BTS Ratchathewi Station and an 8 minutes' walk from the shopper's haven of Siam Paragon and MBK Mall. 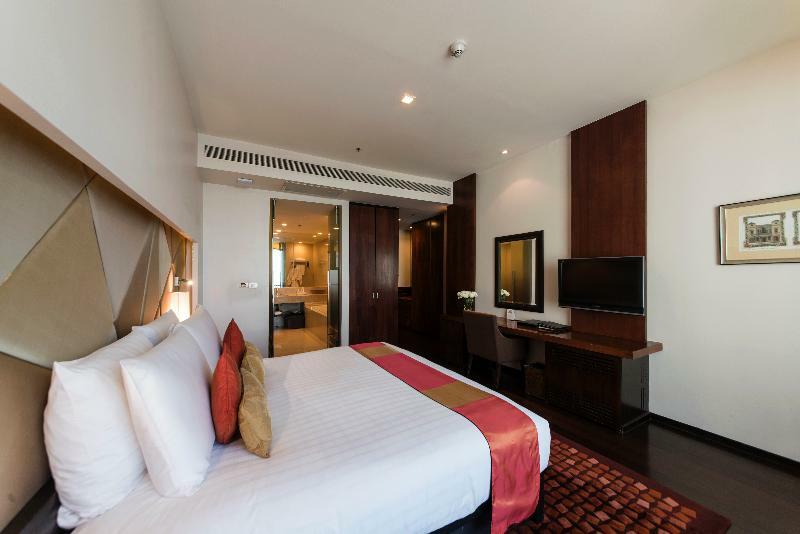 The modern design of the hotel features a contemporary style with a touch of Thai elegance providing a relaxing city-living experience. 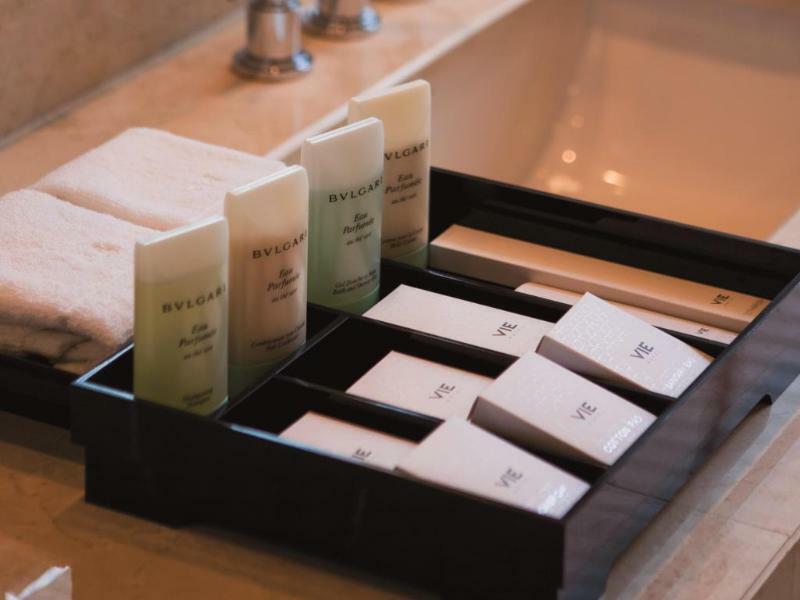 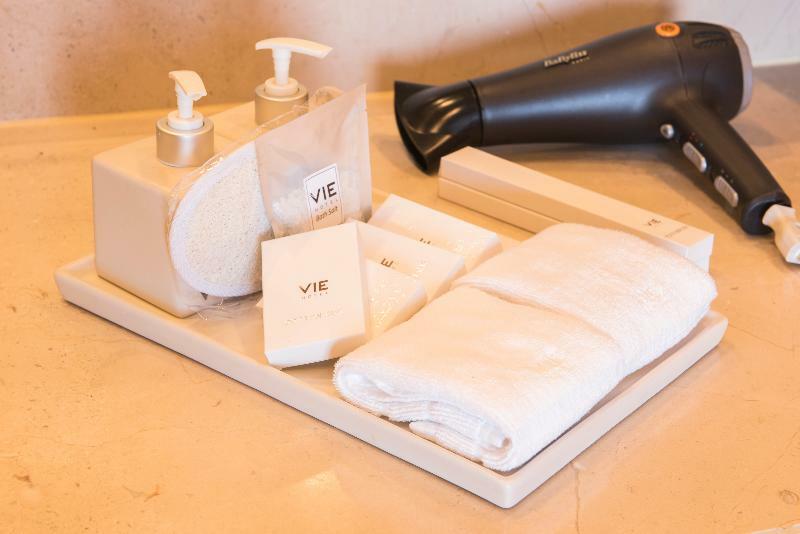 The guest rooms are beautifully-appointed, offering a haven of serenity and relaxation where guests can unwind at the end of the day. 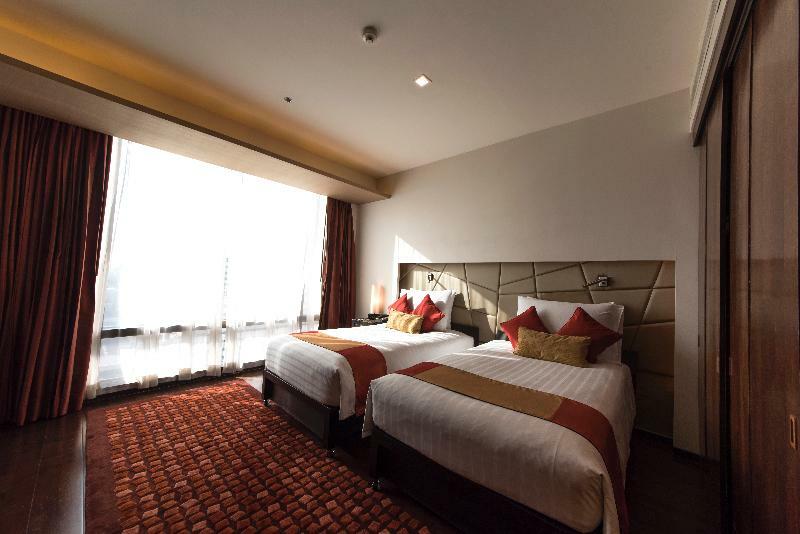 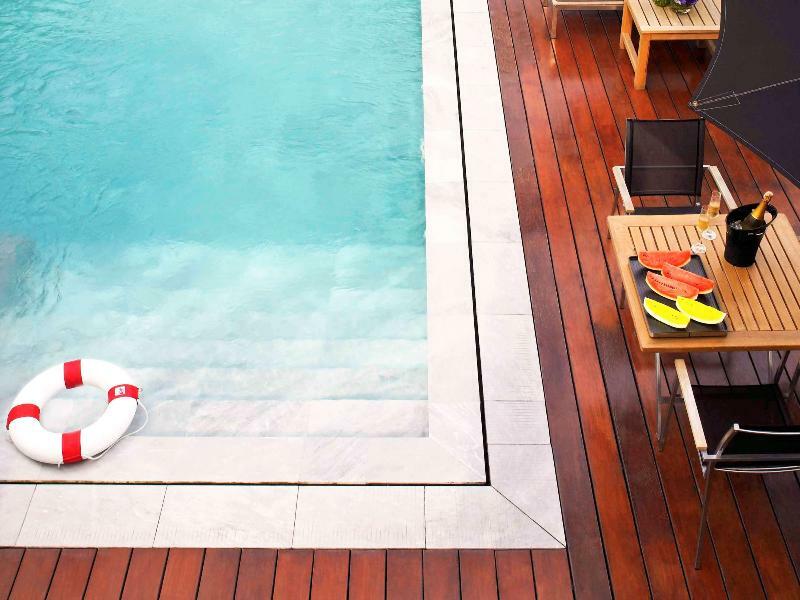 The hotel provides an array of excellent facilities, including a massage service, high-quality dining and a pool, where guests can enjoy a refreshing swim with the feeling of being miles away from the vibrant city.